In this business, satisfying customers requires a lot more than just offering great spices. And at Baron, it’s what we do with those spices that sets us apart. Baron Spices & Seasonings has a rich history as a custom manufacturer and blender of spices, seasonings, herbs, flavors and extracts – but what makes us most is the solid reputation we’ve built for quality and innovation. Our process starts with strict specifications and careful sampling of all ingredients, so only the best and purest are used. Then — in Baron’s new state-of-the-art, temperature/ humidity-controlled production facility — our rigid Quality Assurance Program (using HACCP guidelines) continues throughout all milling, mixing, blending and packaging. This totally sanitary, dust-inhibiting environment is also where our gifted Food Technologists draw upon years of applied culinary knowledge and creative thinking to custom-formulate distinctive flavors and exclusive blends to suit any market or need. Brakebush makes dozens of different types of chicken in a wide array of shapes, sizes, and varieties. It’s chicken that can set you – and your menu – apart. Dart manufactures a broad range of quality single-use products for the foodservice, retail/consumer, and food packaging industries, and is the world’s largest manufacturer of foam cups. In order to ensure that we provide our customers with consistent product quality and a dependable source of supply, Dart manufactures most of its own production equipment and raw materials. As one of America’s oldest roasters, Ellis has been developing and blending the finest coffees for our growing customer base for over 150 years. Although we have expanded our business to include a wide variety of allied products and coffee brewing equipment, our focus on serving consistent high quality coffee continues to be our hallmark. We serve the areas finest hotels, restaurants, food service, convenience and retail stores, and vending and office coffee service operators. 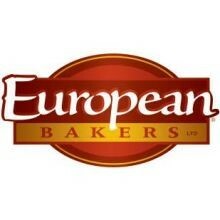 European Bakers is a premium brand of specialty breads and rolls with hearty tastes and textures. Flowers acquired the European Bakers bakery in 1978. At the time of acquisition, the bakery primarily served restaurants in the Atlanta area via direct store delivery. Over the years the focus for the European Bakers brand has remained on producing specialty breads for the foodservice industry. Today, European Bakers breads are produced in multiple Flowers’ bakeries across the southeast and delivered via frozen distribution throughout the U.S.
A manufacturer of industrial packaging, pvc foodservice film and foil, specialty lldpe packaging stretch pallet wrap and narrow width banding films. The Fry family has a 75-year history in the food industry. Fry Foods, Inc. is a family owned and operated corporation established in 1961 in Tiffin, Ohio. The Frys were originally mushroom growers for approximately 32 years before becoming mushroom processors. The Fry family has always maintained a commitment to quality and customer satisfaction. Today Fry Foods is presently producing a complete line of breaded and battered appetizers for food service and retail. The company’s distribution area is North America, covering the United States, Canada and also exporting overseas. Because customers have been exposed to a wider variety of foods and exotic cuisines, the people have come to demand nothing less than the best. That’s why Furmano’s offers only the finest beans, tomatoes and vegetables available. 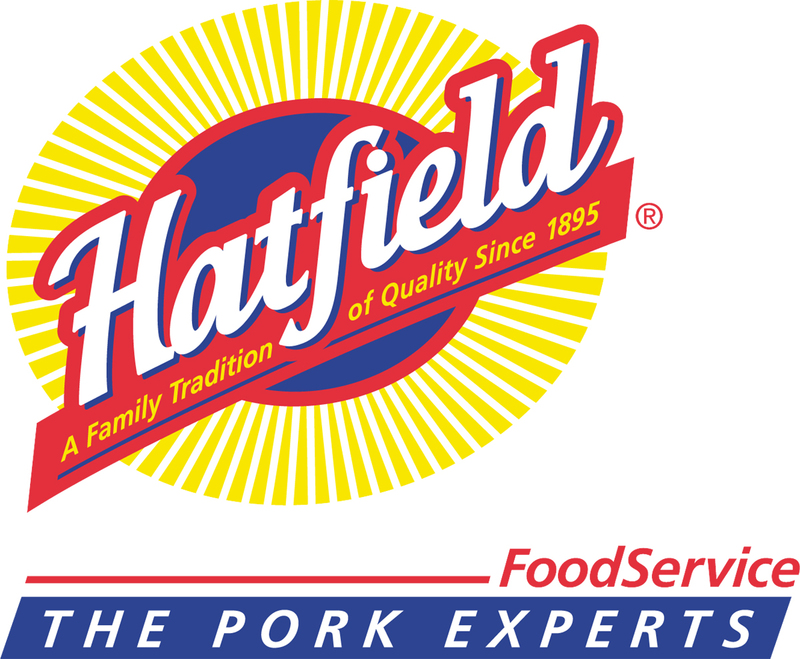 Hatfield Quality Meats is primarily a pork meat packing company based in Hatfield, Pennsylvania. 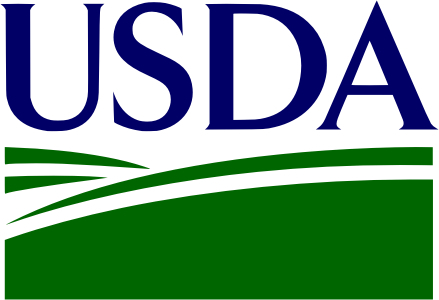 It produces over 1,200 different fresh and manufactured pork products. Hatfield’s distribution is primarily on the East Coast of the United States, as well as some international markets. They are owned and run by the Clemens Family Corporation and it is a privately held company. For more than 125 years I. Rice & Co. has been the taste behind many leading brands in the commercial baking and frozen dessert industries. Simply put, for a wide range of markets, our products have become the industry standards. Our premium products fall into several categories: Bakery Fillings & Flavors, Italian Ice Bases & Flavors, Ice Cream Toppings, Ice Cream Ingredients, Fountain & Specialty Syrups, Beverages and Flavors. Please choose from the options on the left for an overview of our products. Simply put, we are relentless about quality. You’ll taste the Seviroli difference in all these ways: Our ingredients are truly superior. We use imported Italian Pecorino Romano and whole milk Impastata Ricotta with the highest butterfat content for creamier taste. We use only the finest semolina and search the world for the best spices, herbs and other premium ingredients that go into creating our delicious filled pastas. Our equipment is imported from Italy, the “pasta capital of the world”. The texture of our pasta is in the best Italian tradition…rolled very thin and tender, yet with the perfect “al dente” texture. Our fillings are unusually generous in ratio to the pasta, so the taste of the ingredients sings in the mouth. Cut into our ravioli, and you’ll see luscious chunks of meat, portabella mushrooms or lobster and shrimp. We never use empty fillers like potato starch. We use only authentic ingredients our grandmothers used when making pasta from scratch. Snyder’s of Hanover is a bakery and snack food distribution company based in Hanover, Pennsylvania, specializing in pretzels. Snyder’s of Hanover is the #1 pretzel company in the United States (surpassing even Frito Lay), and also the global leader in pretzel sales. Snyder’s of Hanover is the #2 salty snack foods company overall. The bakery offers 25 varieties of traditional pretzels and in addition, pretzel pieces, pretzel sandwiches, chocolate-coated pretzels, organic and gluten-free pretzels, potato chips, and other snack foods. A manufacturer of can liners, small poly bags, healthcare bags, deli grocery and carryout items, supermarket items, foodservice products and industrial products for sale through all channels of distribution.